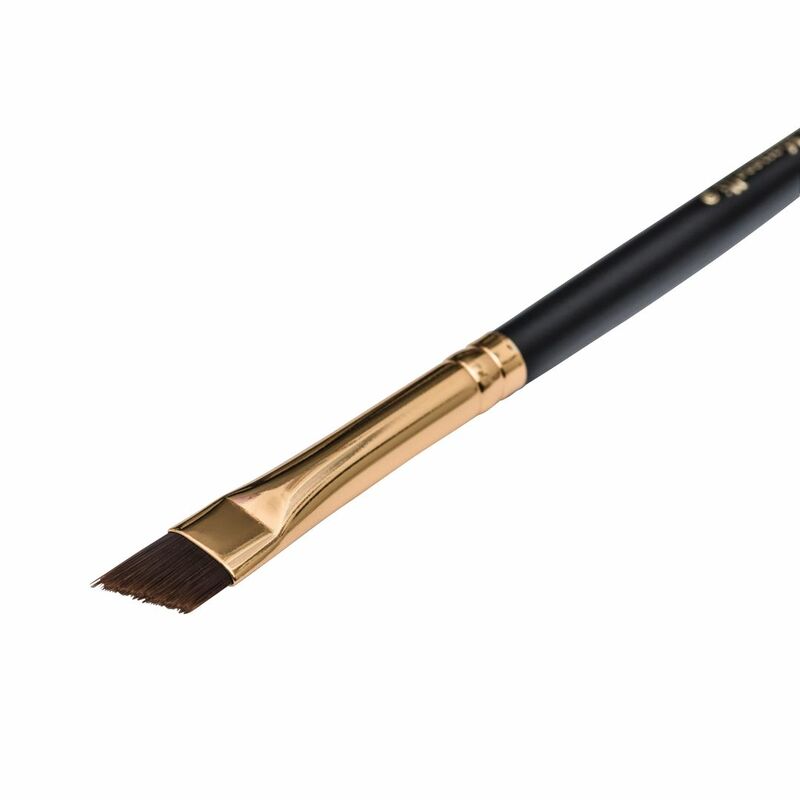 Beautifully sculpt and perfect brows with the Angled Brush. Made with high quality durable fibers, this brush provides a firm, yet soft application for enhanced precision and ease. Use it to blend, fill, and shape Long Lasting Brow Pen pigments with full control from arch to tip. 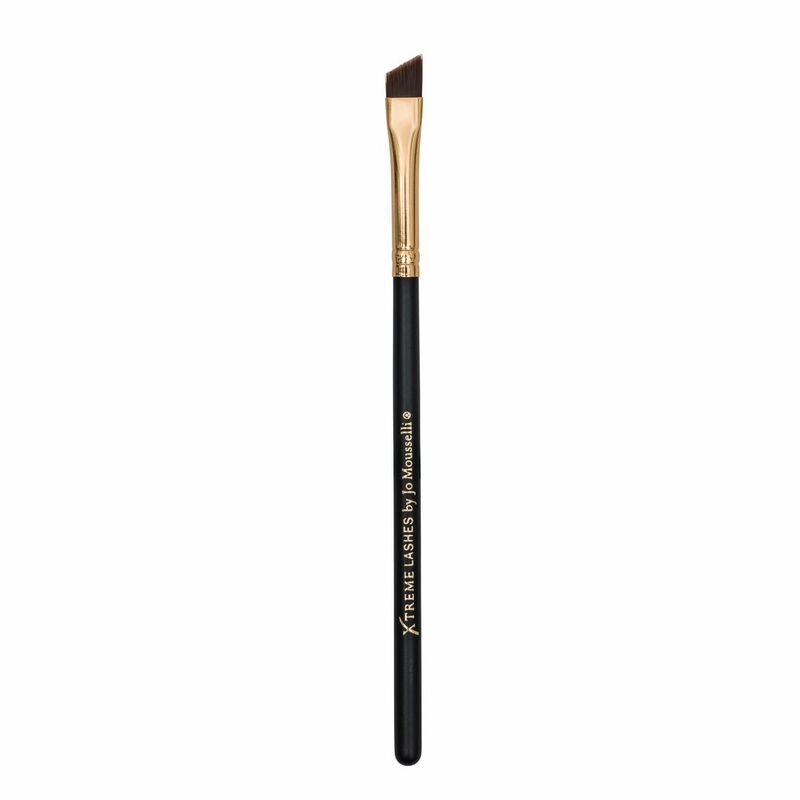 The Angled Brush is ideal for creating a soft, natural finish. This brush can also be used with GlideLiner Long Lasting Eye Pencil to create a thin and precise line. Once desired coverage is achieved, use the Deluxe Retractable Lash Styling Wand to groom brows into place.